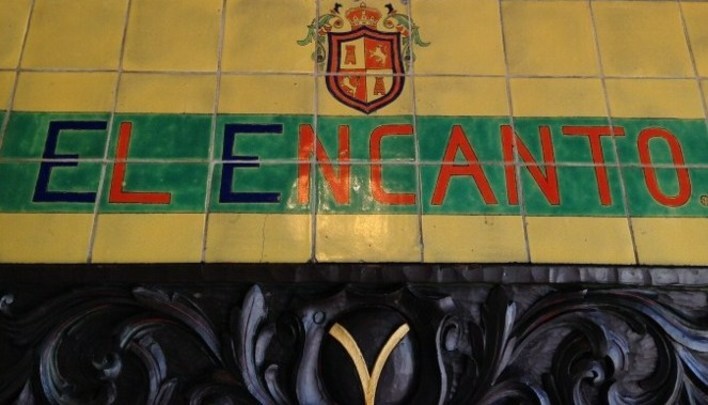 El Encanto, the building in which the Chamber is housed, was built in 1927 by Peter K. Snyder as a sales office and community center for his ambitious development known as Midwick View Estates. 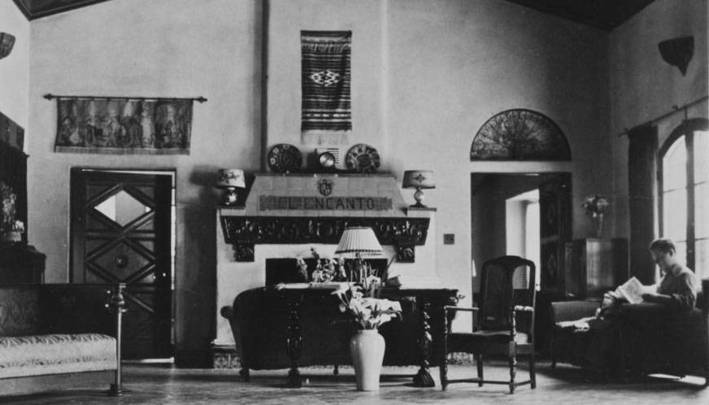 Nestled in a natural valley, it was intended as the Beverly Hills of the East Side. 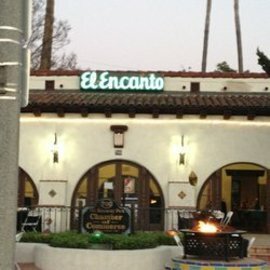 El Encanto is situated across from a series of tiered fountains known as "The Cascades", which was intended to remind of Mr. Snyder's Greek heritage.